Over the years of writing these blog posts, I'd like to think that I've matured somewhat - that the vodka-fuelled gratuity of my late university years has mellowed into something more thoughtful and, dare I say it, nuanced. (Oh yes. I went there.) 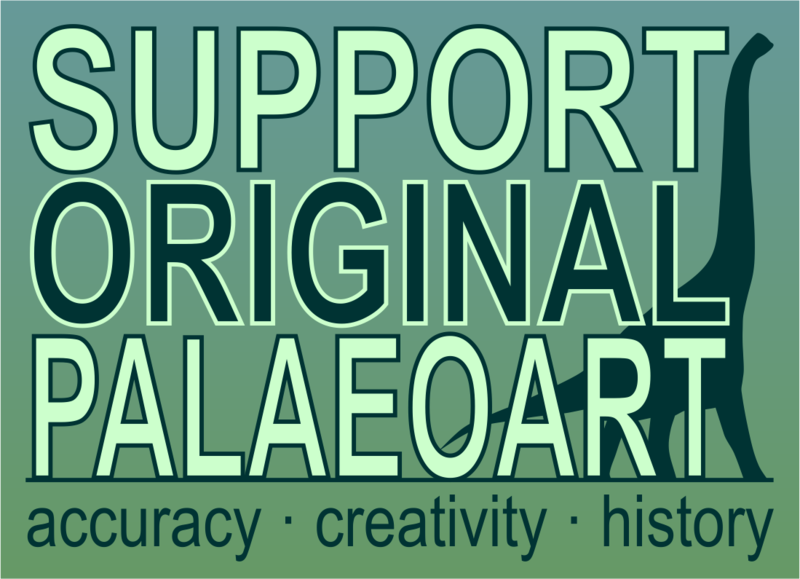 Sure, I'll still point out shonky dinosaur art, but with less savagery, and an acknowledgement that, by contemporary standards, it's often not so bad. Plus, illustrators gotta eat. On the other hand, one is occasionally reminded that a few - a very few - palaeoartists over the years managed to make their jobbing contemporaries' work look more than a little embarrassing - maybe, even, deserving of the occasional pouring of scorn. One of those artists is James Robins. So I said when I first shared this drawing on my own illustration blog, Twitter, and Facebook page a few weeks ago. It has since gained what was for me quite unprecedented attention for a single piece of work on any of those media platforms. * Why, it's even been spread about on Tumblr without any attribution, which I daresay is about as 'viral' as it gets for me. As usual, I hesitated sharing it here from the first because it offers very little next to the nutritional goodness posted by my Chasmosaurs brethren, but I've been persuaded otherwise. Stay tuned, therefore, for more in this series. 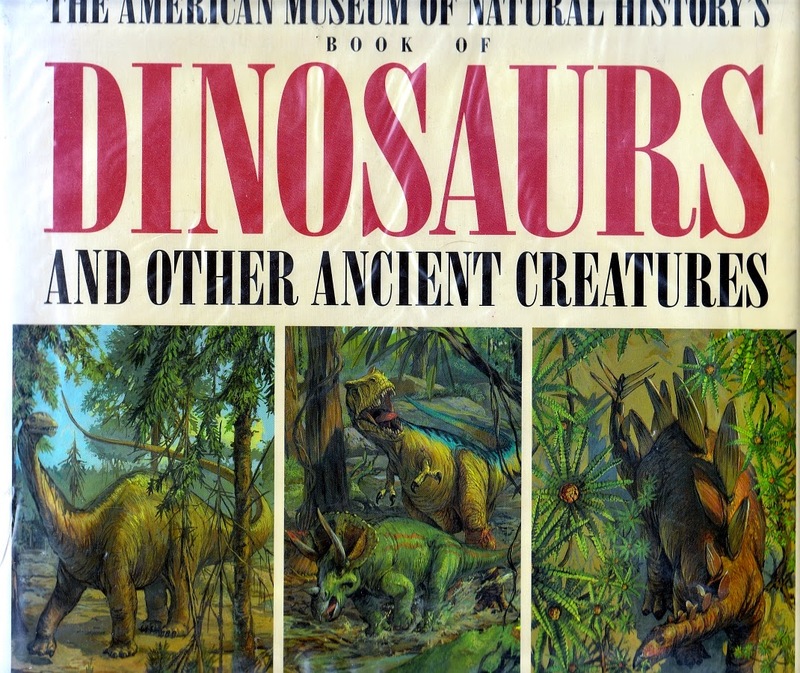 Meeting our Vintage Dinosaur Art criterion by the slimmest of margins, The American Museum of Natural History's Book of Dinosaurs and Other Ancient Creatures (snappier titles are there none) is a mere twenty years old. However - and as I've said numerous times before - it's amazing how much has changed since the early '90s, even when it comes to restorations of dinosaurs that aren't (yet) known to have been feathered. 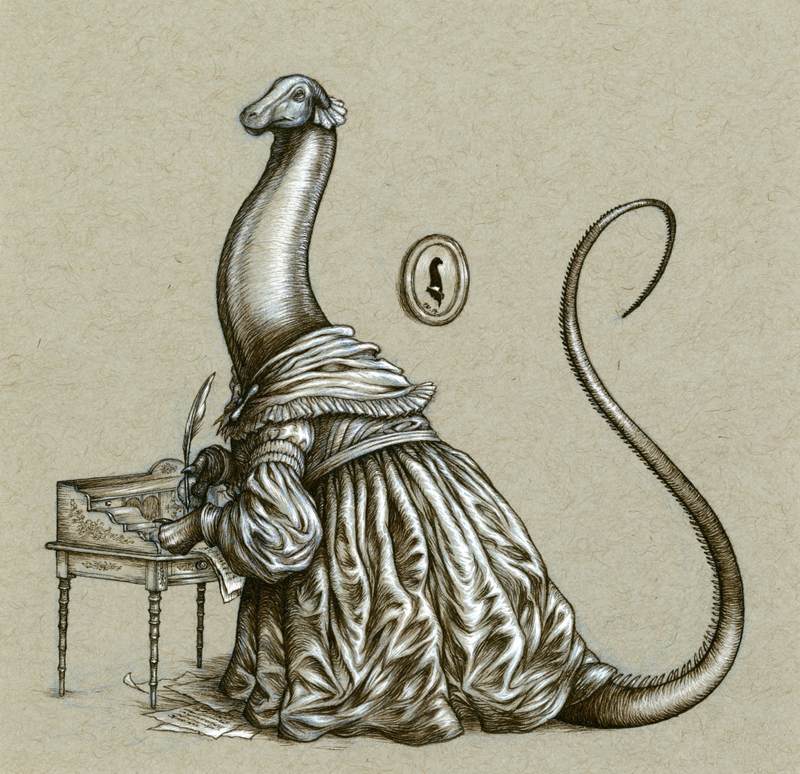 The AMNH book (as I'm sure you won't mind me calling it) is also notable for featuring artists with differing approaches and styles, which only adds further historical interest. Some of our old friends are in there, but there's at least one highly notable contributor who hasn't been featured in a VDA post before...which always makes me So Very Happy.